There are a lot of bitcoin faucets to earn coin (money). Each of them gives free bitcoin or satoshi: 1 satoshi, 100 satoshi, 300 satoshi. Some of them give free coin every 15 minutes, the others 30 minutes, 60 minutes, 6 hours, 12 hours, 24 hours, etc. To earn those bitcoins or satoshi, you don't need to do a lot of things, but just submitting your bitcoin address, then type the captcha, so you are rewarded the bitcoin or satoshi. It's about 30 seconds done for single faucet, and you earn approximately 100 satoshi. To earn more satoshi, you need more faucets, maybe 100 faucets. But, how you open those faucets in your browser? In the Land of Bitcoin you can open 143 faucets. You can register to the Land Of Bitcoin and earn a lot of satoshi through those faucets. You will get more satoshi if you also open moonbitcoin in another tab or another browser. You don't need to do anything on moonbitcoin, just let it run, the value of the satoshi raising by itself. You can withdraw the satoshi on Moonbitcoin at least every 5 minutes. I get approximately 100 satoshi every 10 minutes. Register here Land Of Bitcoin. Once you open the Land Of Bitcoin site, click on the Login/register button on the right corner above. Then you will come to next page as bellow. Click the instant registration, then start working. Obove the red horisontal line is the page of Land of Bitcoin site, and bellow it is the page of the faucet. That faucet is Rabbitcoin. Then, submit your bitcoin address on the box bello, under the text "Enter your Bitcoin address, email or Microwallet.org username". type the captcha (like when you work on faucets outside Land Of Bitcoin). When you finish it, click next on the corner above. You will be redirected to the next faucet. Register to Moon Bitcoin. The page is like the picture bellow. 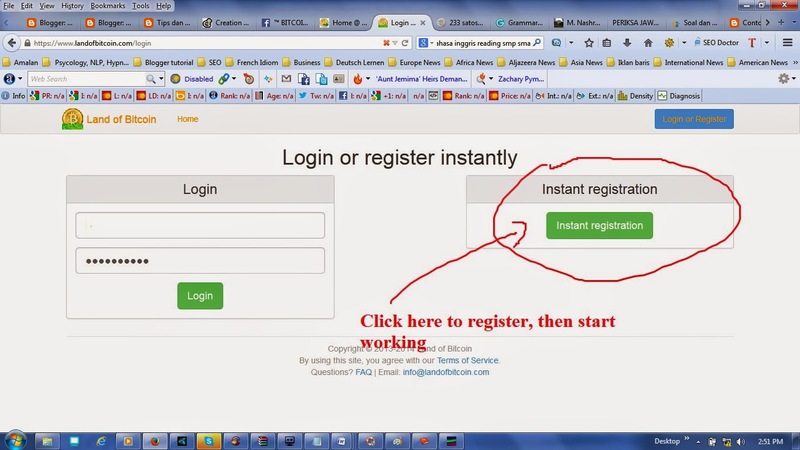 Submit your Bitcoin address and click the button on the right side (Login). Let it run. You can also open Green Bitcoin. you can earn free satoshi or bitcoin 500000 satoshi, 2000 satoshi, 130 satoshi, 100 satoshi, 70 satoshi, 50 satoshi every 15 minutes. 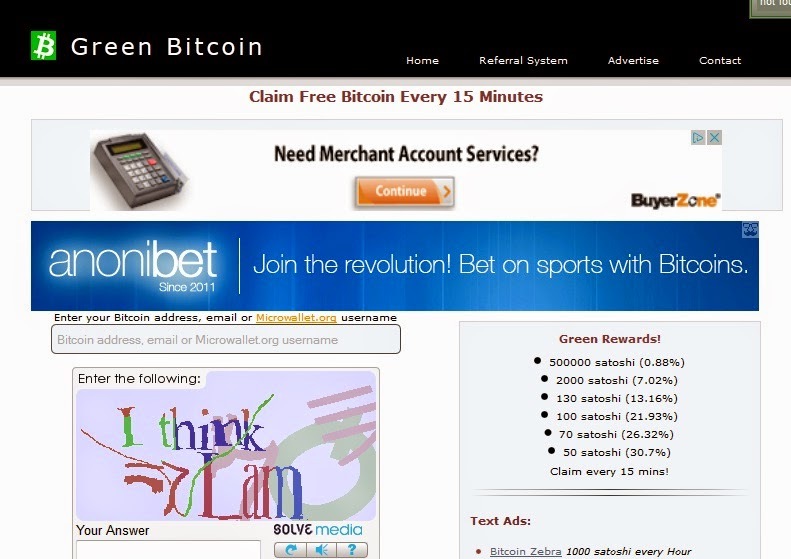 Register here Green Bitcoin. 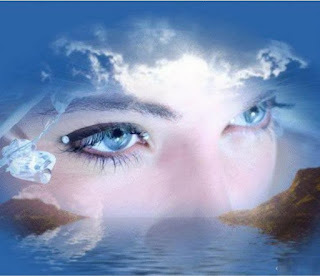 The page is like the picture bellow.